What should you expect at the BBBC? That’s a good question. If you are not a member and you come by, you can expect a great free introductory workout which will be focused on boxing and functional fitness. The workout will be hard, but only as hard as you want it to be. We do like to challenge people but we don’t like to push them beyond their limits until they are ready to go there. What should you expect if you become a member of the gym? All gym members have access to our group classes, open gym time, nutritional counseling and routine fitness assessments and coaching. Members can come to as many classes as they want and can utilize the gym as much as they need to reach their goals, have fun and get fit. If you’re a member the BBBC will be all the gym you need, a virtual one stop shop for all encompassing fitness! 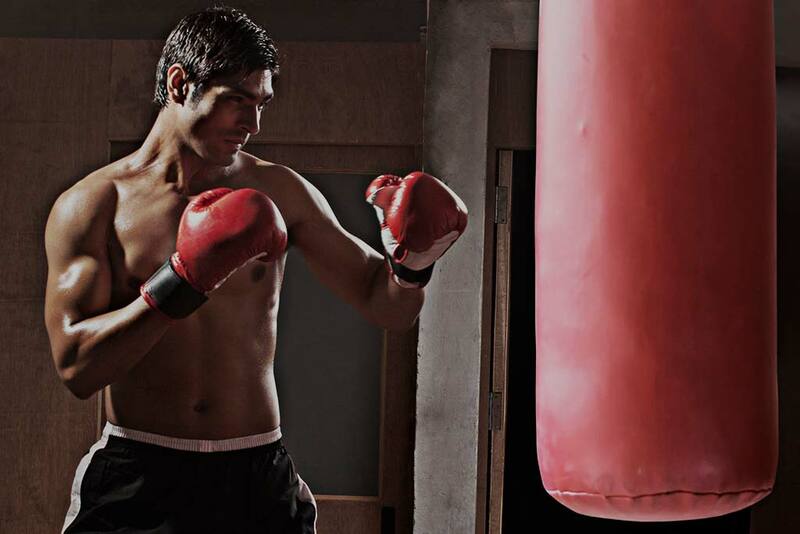 Now you may be asking, what does boxing training entail and what is functional fitness, and those are good questions. Boxing training is not just learning to fight; it is mastering a skill that will help you control your body and emotions. Boxing is a challenging sport and mastering the skill of it will pay dividends in your everyday life and in your fitness pursuits. Functional fitness is a broad, all inclusive fitness base that will challenge you and help you to be better at nearly any physical task. Our fitness program is designed to increase your strength, stamina, speed, agility and explosiveness. We use everything from gymnastics to kettlebells to sprints, plyometrics and olympic lifting to help get you fit. The goal is to get you truly in the best shape of your life and we are open to anything we can do to get you there. So come check out one of our classes. The first time is free and there is no obligation to join. The workouts speak for themselves. 1. Please do not kick the bags, this is a boxing gym, not kickboxing or tae kwon do. 2. Run on the left side of the cones! This will help avoid collisions when sprinting. 3. Introduce yourself to people you don’t know. 4. Please put your equipment away when you finish your workout. 5. No talking when coach is coaching. 6. Don’t cheat or skip reps! You’re only cheating yourself! 7. Have your hands wrapped on time. 8. Don’t check the clock. Why would coach lie to you about how much time is left? 9. Show up on time for class. We all have outside life that interferes, but setting the drills is difficult if people are late. 10. Be nice! This is a club, lets all have an awesome time!